Check it out by clicking the thumbnail. Discuss on the Toyark Forums› Views: 1894 › Credit: Teddy Scares of the Toyark Forums! Thanks for sharing. Welcome to the site. Felt as if these were one of those true "sleeper" exclusives. Did not realize that each bear was individually numbered to 150 with an attached button. 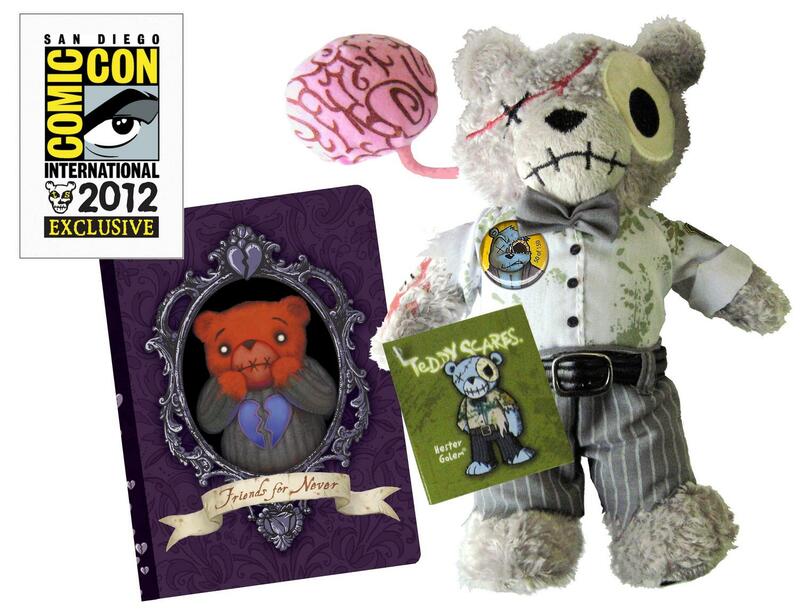 The brains and the little book were great additions to the bears. Considering the Scares have been around for nearly 9 years and the first series Scares go for in the thousands, these are great little collectibles with great detail. Could even explode in price if the rumored movie deal goes through. 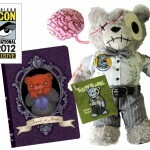 Full Thread: Teddy Scares San Diego Comic Con Exclusive! All times are GMT -4. The time now is 2:26 AM.